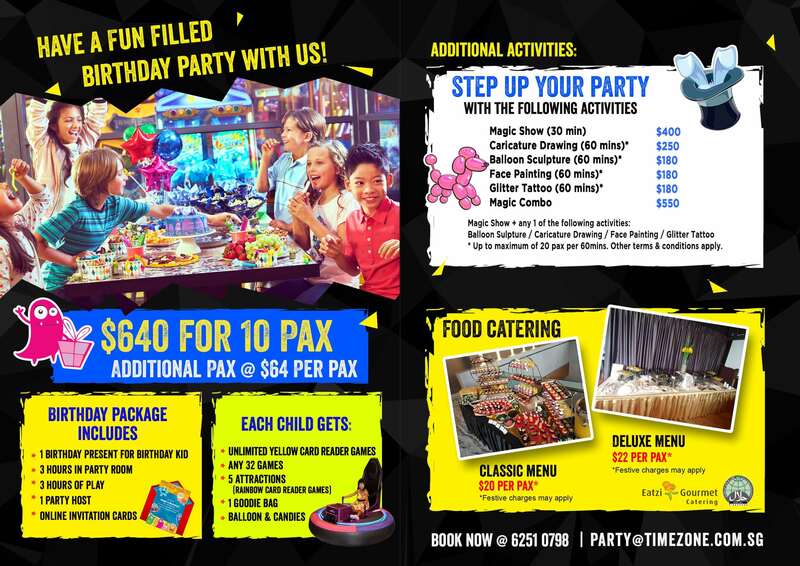 The perfect kids and teens birthday party venue! Not only will you get to use the party room for 3 hours, the kids get to play throughout the party too! Additional activities and catering apply. See here for full list. Enjoy 10% Off in your booking when you quote BYKidOTZ in your booking! Book now by contacting TimeZone!